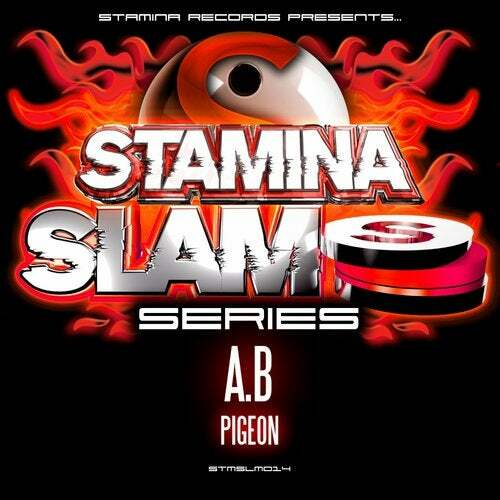 Label leader A.B sets the tone of the Stamina Slam Series for the future with the inimitable Pigeon; a furious frenetic freeform workout that is not for the feint of heart! Manic hoover-infused synthesis, tear-out acid squeals and a super tight groove mean the Pigeon is the party-animal your rave requires. Squark!